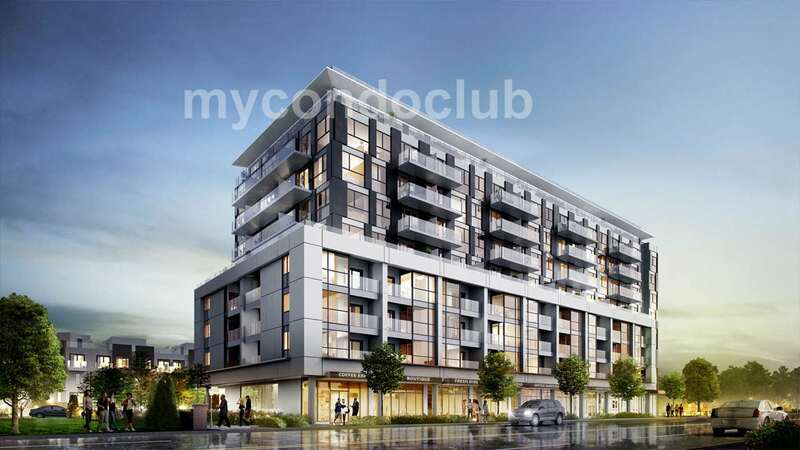 Opal Urban Towns is a new Townhouse development at 3310 Kingston Rd, Toronto. This development has a total of 120 units with 13 floors. East Toronto’s best urban lifestyle can be found at Opal Urban Towns. The development by Time Development will feature units ranging from From 822 SqFt up to 1137 SqFt. Opal Urban Townhomes at 3310 Kingston Rd in Scarborough will be stylish urban townhomes having open concept living room, designer kitchens and spacious master suites along with the convenience of large windows and inviting outdoor balconies or terraces. These townhouses will have great living indoor and outdoor spaces. 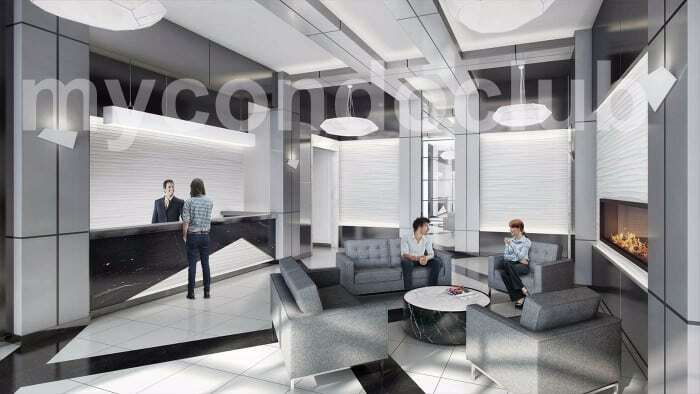 13 storey have spectacular rooftop sky terraces or patios with the facility of gas line. Play area for children and private courtyard are available for the residences. Amazing views of Lake Ontario, Eglinton GO Station, necessities like Shoppers Drug Mart, Metro Supermarket, GoodLife Fitness, Walmart are within proximity and minutes away from Opal Urban Towns. 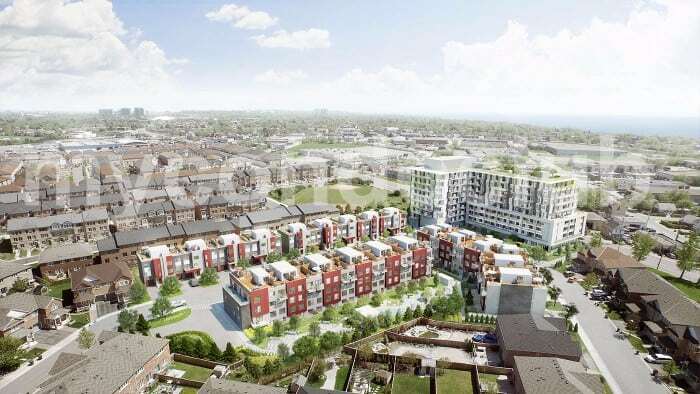 The Opal Urban Townhomes are located in the Scarborough Village neighborhood in Toronto. Schools such as Mason Road Jr Public School and Blessed Cardinal Newman Catholic School are nearby. UofT Scarborough & Centennial College are few minutes away. The closest park is the Halbert Park. 5 minutes away from Bluffer’s Park Beach, Doris McCarthy Trail and Scarborough Bluffs. Stylish opal urban townhomes have close access to TTC, shops and restaurants. South Marine Park, Bellamy Road Park, and Cedargrove Park are also few parks closeby.